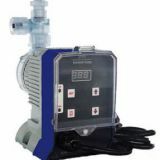 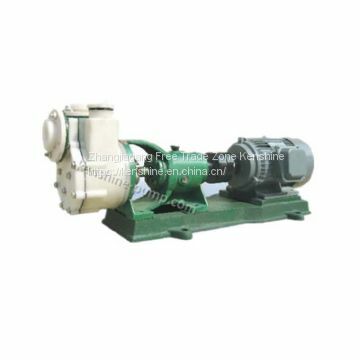 GM mechanical diaphragm metering pump is designed as heavy-duty process pump for chemical dosing. 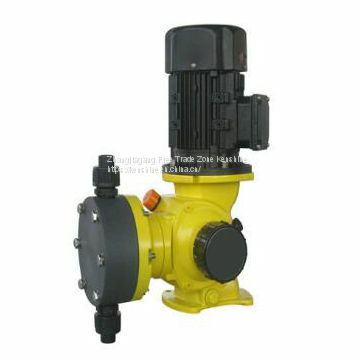 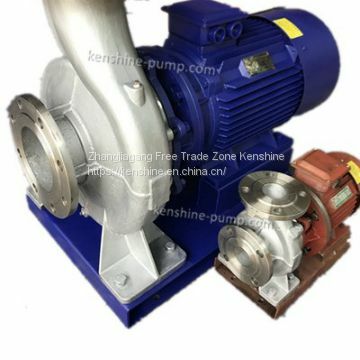 It is reliable pump with high performance and little maintenance. 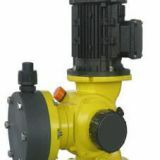 Double-diaphragm is available for sensitive liquid dosing. 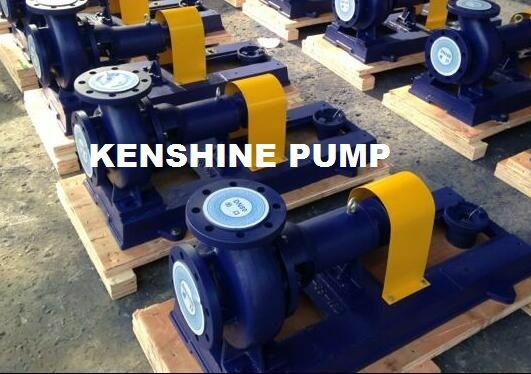 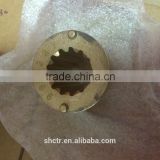 Each pump is with the reinforced plate to protect the diaphragm to increase the working life. 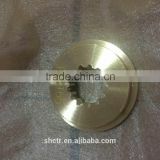 Both stroke length and stroke speed can be adjusted to alter capacity. 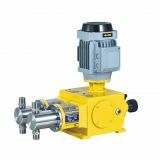 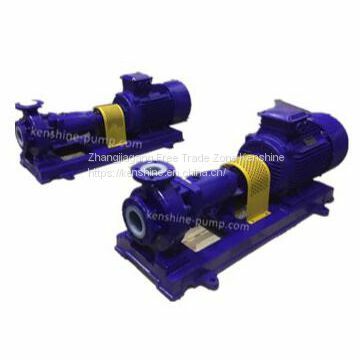 GM pump are very suitable for chemicals dosing such as aluminum sulfate, polymers, alkalis, sodium hydroxide, acids, anti-scaling and anti-foaming agents ,chlorine and so on. 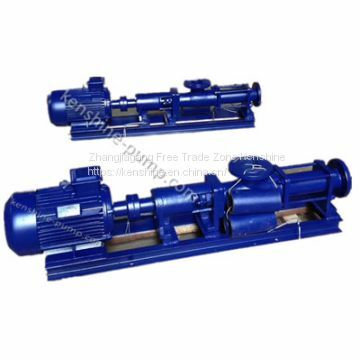 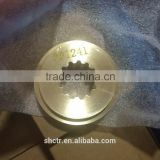 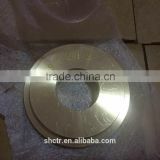 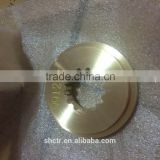 It is widely used in waste treatment, industrial chemical process, agriculture, and many more applications. 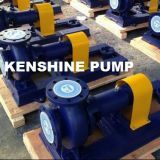 380V/ 3 phase on standard, single phase or other voltage on request; EX-proof motor is available on request.